#2: Democracy, Is It About Equality or Authority? In the forest, the mighty eat the meek. In human society, the mighty should take care of the meek. This is dharma. A hundred princes should look after their five orphaned cousins. Instead, they burnt their house, abused their wife and stole their kingdom. The five fought back, not for revenge but, for dharma. What came of the hundred’s fight against the five? 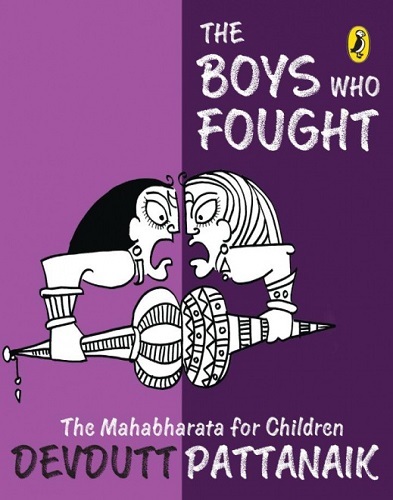 India’s favourite mythologist brings to you this charmingly illustrated retelling of the Mahabharata that is sure to illuminate and enthral a new generation of readers.